When I was a conference in April, I sat with a table of women trying to explain how the Instax Printer worked. I realized it was kind of hard to explain, so I just pulled it out of my purse because who leaves home without it? lol. When I showed them how to print from their phone in one minute, it was so much easier to understand! 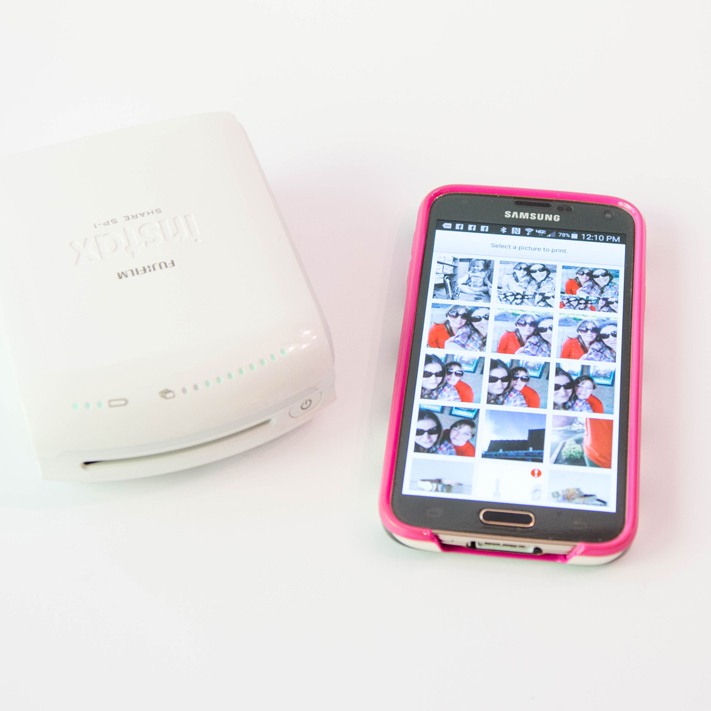 Watch this video to see how you can print Instax photos from your phone! Get those memories off your phone and printed for you and your family to enjoy! I'm so glad you did a demo because I have been so interested in this!!! !